If you’re thinking of starting a business, the location you choose to plant your roots is incredibly important. Beyond considering the cost of living, the lifestyle, and the weather, it’s important to look to the city’s culture. As cities look to evolve, supporting a culture that inspires and develops new businesses is a critical part of keeping up with today’s modern world. A culture of innovation will do wonders for your business, and cities with many new startups often have programs and systems in place to support entrepreneurs. Tampa has several new initiatives that support businesses and help make the downtown Tampa area a smart and thriving choice for your headquarters. Not every city in the U.S. can boast the impressive and diverse startup culture that Tampa is proud to call its own. Organizations like Tampa Bay WaVe, the Tampa Bay Innovation Center and the Tampa Technology Forum all offer entrepreneurs a place to gather and share ideas and support. 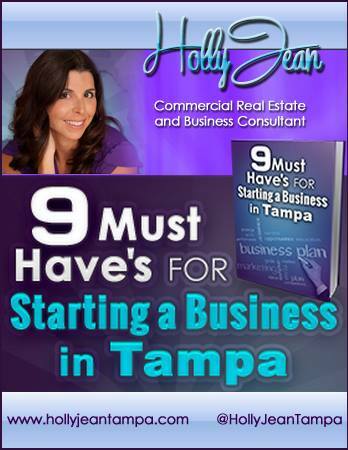 If you’re thinking of starting a business, you can be sure that you’ll have many fellow entrepreneurs and a healthy community of support surrounding you in Tampa. In addition, events like Startup Weekend Tampa provide opportunities for business owners to network and learn, while putting Tampa on a national startup stage. The event draws an ever-growing crowd of eager business owners and aspiring entrepreneurs, and leaves the city with inspiring ideas for the future of business in Tampa and across the country. Another important consideration when choosing your business’ home base is its commitment to the infrastructure and development that will support you, your resource needs, and your customer base. It’s clear that Tampa city officials are considering the practical side of running a business, too. In the last several years, downtown Tampa has become a priority revitalization area, and is now home to several new developments. In addition to more space for businesses, city officials are looking to invest in infrastructure and transportation to make Tampa a business- and customer-friendly city on an international stage. With the culture and the infrastructure to support new businesses, Tampa is a great place for you and your business to call home. Please contact me if you’d like to learn more! 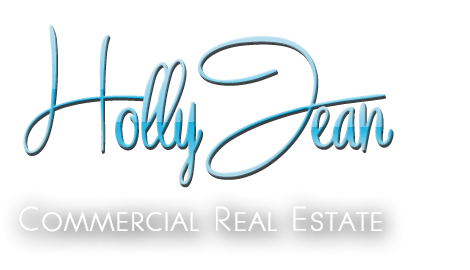 « What Is Better – Buying Or Leasing Office Space In Tampa?